My music course Foundational Drum Loop Basics teaches you how to build powerful drum loops. 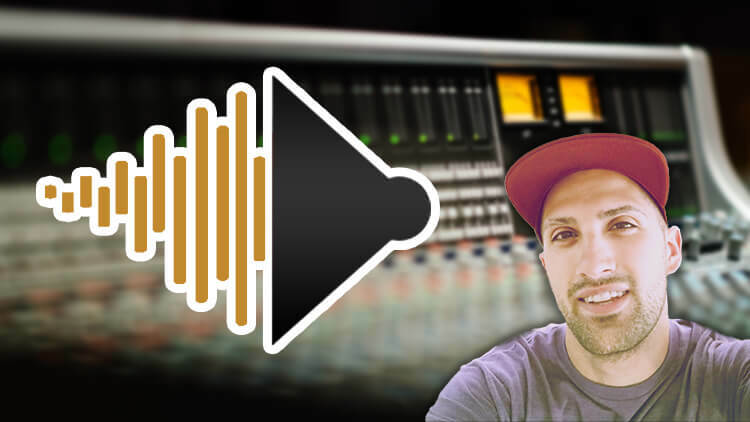 If you’re struggling with your drum loops, this course will open your eyes to the tools you have available to you. 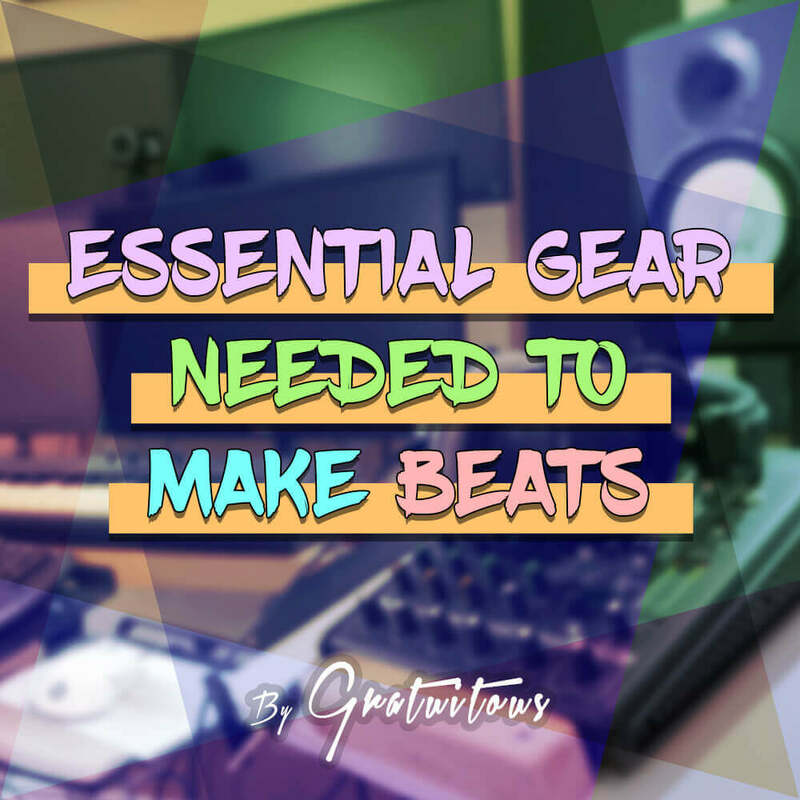 Probably the biggest thing you’ll learn from taking this course is seeing the free tools that are built into your DAW giving you full control over creativity of a drum loop.